We take opendata from raw datasets in the cloud, to actionable information you can use with our integrated collaborative analytics. We do this by aggregating data from various sources - public and private, and combining it with YOUR data, to help you bring data-driven solutions to YOUR issues. Seeded with pre-sliced maps and datasets for each jurisdiction. 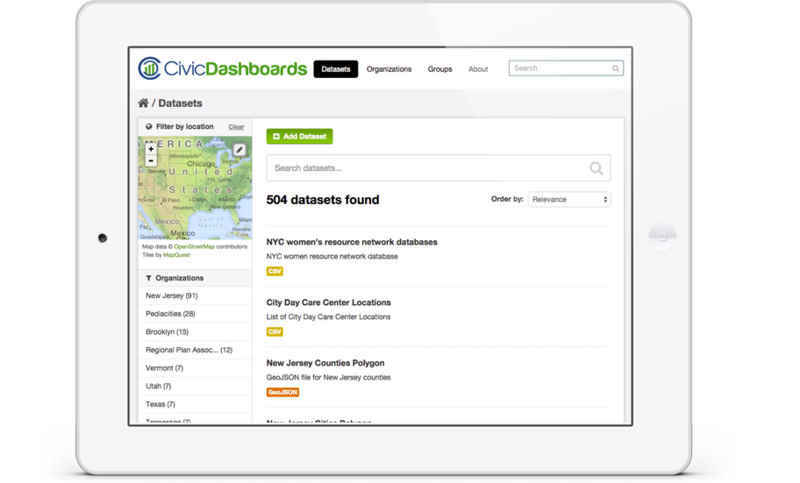 Embeddable, customizable local indicators dashboard. Optimized for Amazon Web Services. Monitored from a 24x7x365 NOC. Create beautiful maps in CartoDB or Tableau. 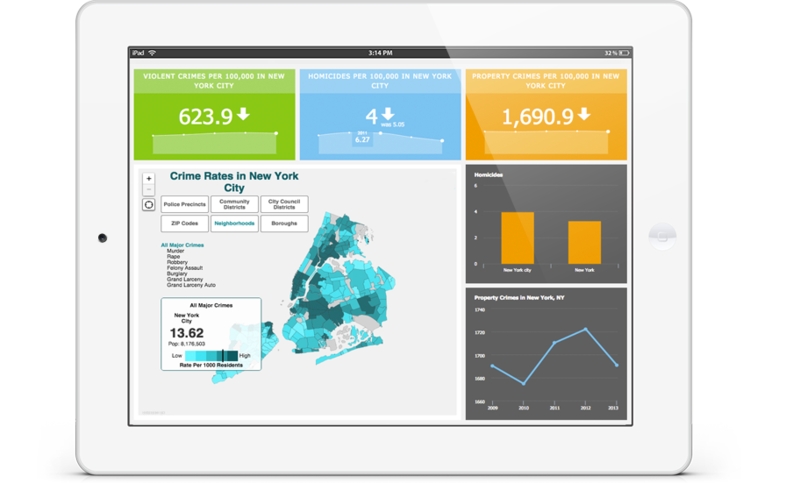 Create embeddable dashboards, charts and maps. RESTful JSON API with OData support. 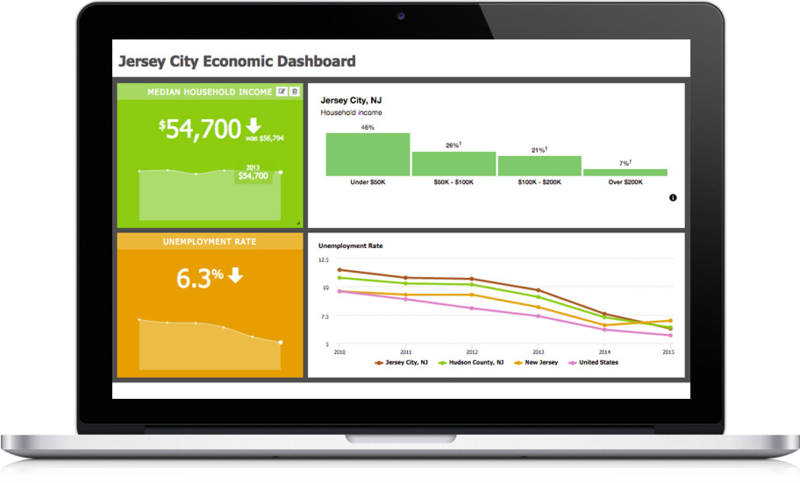 Embed data, visualizations with ease. - Powered by CKAN, the leading open-source data management platform that powers the largest data portals in the world. 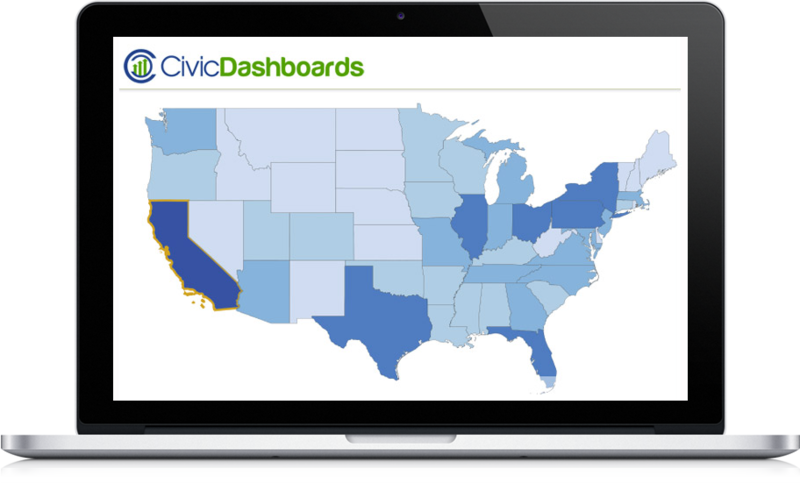 The CivicDashboards platform will allow consumers to understand data in a relevant and dynamic environment. 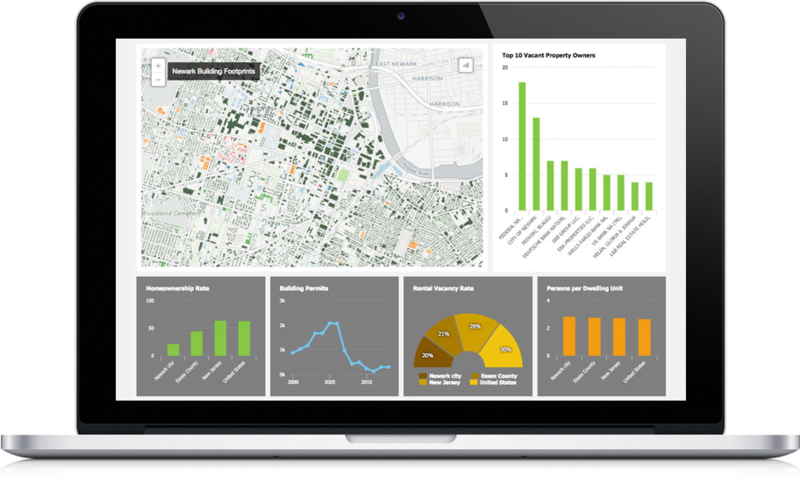 The combination of local data and demographic data in a user friendly environment will allow us to spot geographic trends that might have taken hours or analysis to understand previously. Ontodia provides fully customizable, user friendly software that rivals any other product on the market and pairs it with unbeatable support. Building a data portal is usually an intimidating and complex process, but Ontodia makes it painless and simple, even for those of us in government without a strong tech background. "With the help of Ontodia, developers from around the world can now access a robust set of school data which they can link to other open datasets to create databases, apps, and visualizations of NYC schools. 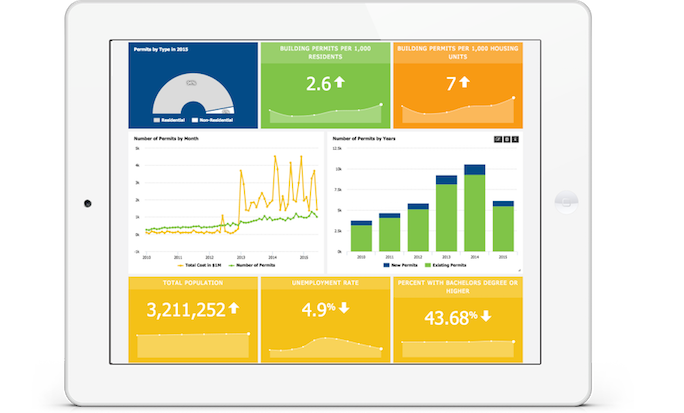 While the high school admissions experience has improved incrementally over the years the creation of this API leaps us a generation forward"
Self-service dynamic dashboards with ready-made templates for Municipalities, Real Estate, BIDs, CBs, etc.